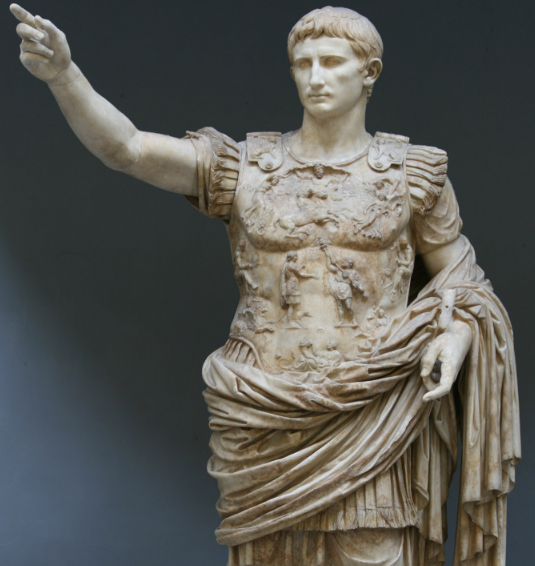 Gossip must have been at fever pitch in Rome in 27BC, the year Augustus’ reign is generally held to have started. Whenever somebody new takes over, there is always a lot of speculation ahead of their arrival. But there can’t have been many situations where quite so many people had quite so little clue about what was going to happen next.